Bitcoin hash rate vs Ethereum hash rate: Recent reports show that Bitcoin’s hash rate had seen a drop of 50% but then steadily increased to register an 80% gain. 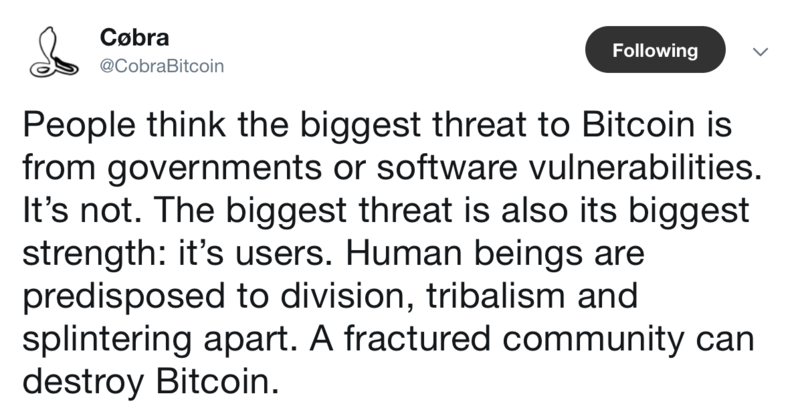 Charles Hoskinson on Cardano’s status as a multi-asset ledger: He stated that it would not be a “particular usual financial system,” if users cannot issue their own assets, adding that Cardano was a multi-ledger system that would support multi-currencies. 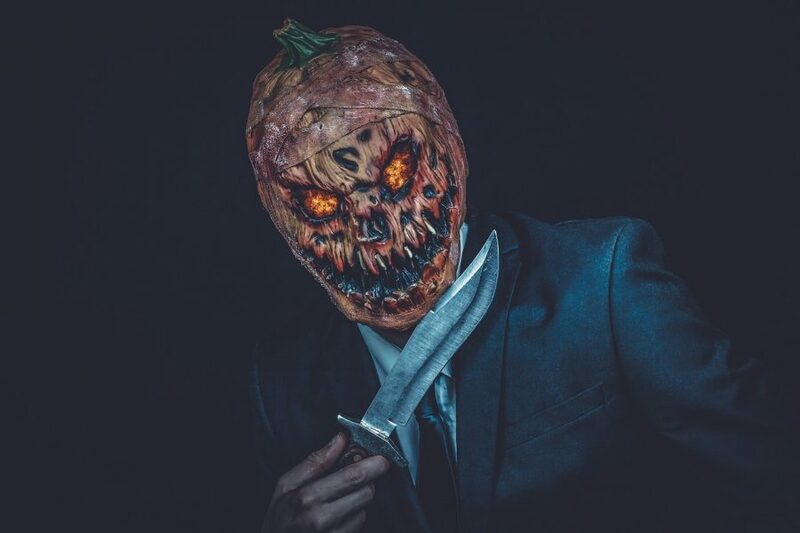 Cryptopia on deposits: The statement said that deposits that took place more than 24 hours after the announcement would not be recovered. Bitfi adds XRP: Bitfi claimed that XRP addition was another step in the wave of mainstream adoption because the platform was mainly Bitcoin-friendly. Bitmain’s IPO filing officially lapses this week The mining firm is back in the spotlight yet again after Dovey Wan, Founding Partner at Primitive, pointed out that Bitmain’s Hong Kong Stock Exchange initial public offering filing would expire this week on 26 March, 2019. 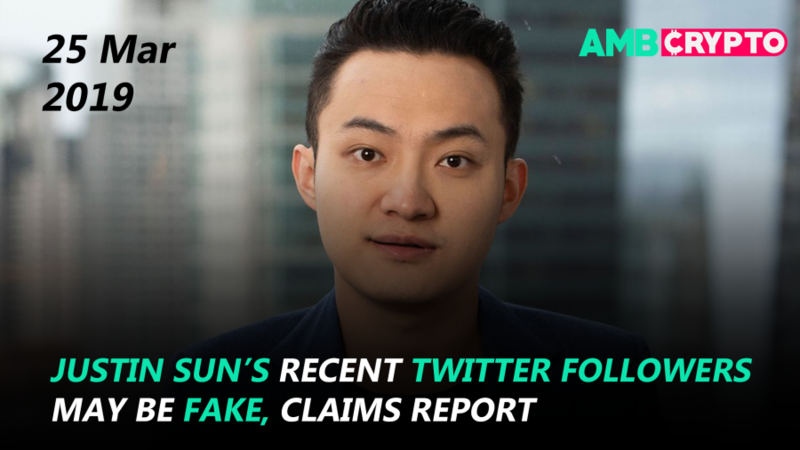 Justin Sun’s Twitter followers may be fake: A researcher found out that most of Sun’s latest followers are fake or are bots.